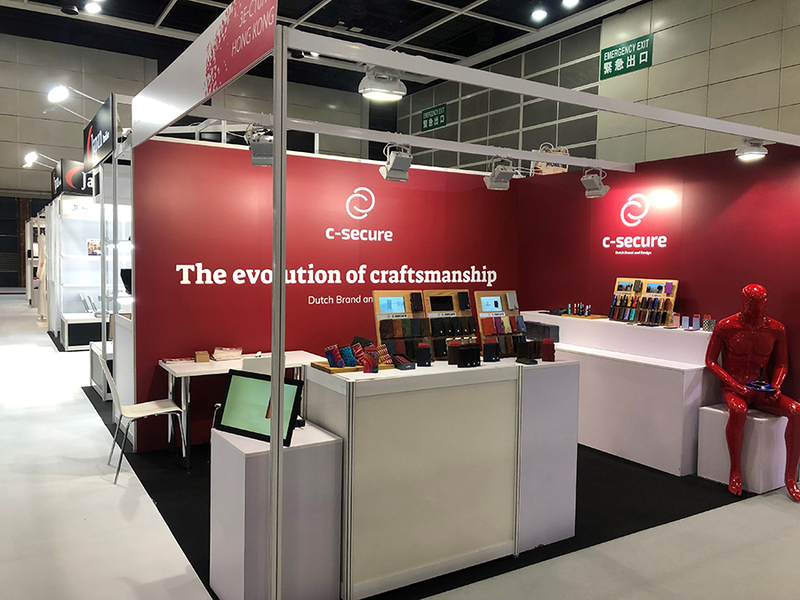 C-Secure can be found on worldwide events and fairs. Check this page you will find an overview of upcoming events and fairs where you will be able to find us. This page is updated regularly, so make sure to confirm the dates before attending one.